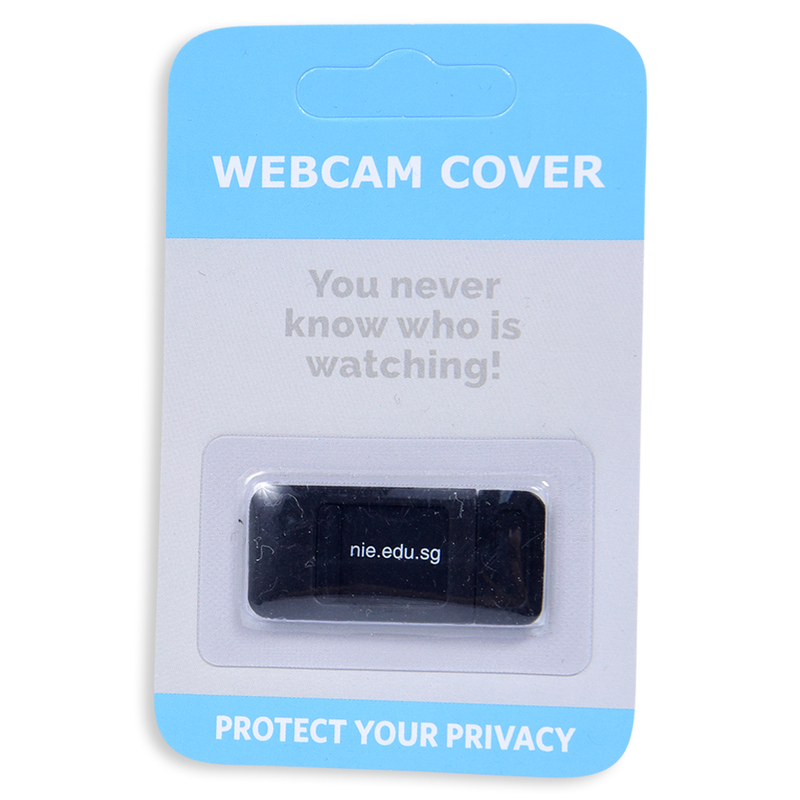 Privacy Webcam Sliding Cover can be opened or closed with just one simple finger movement. 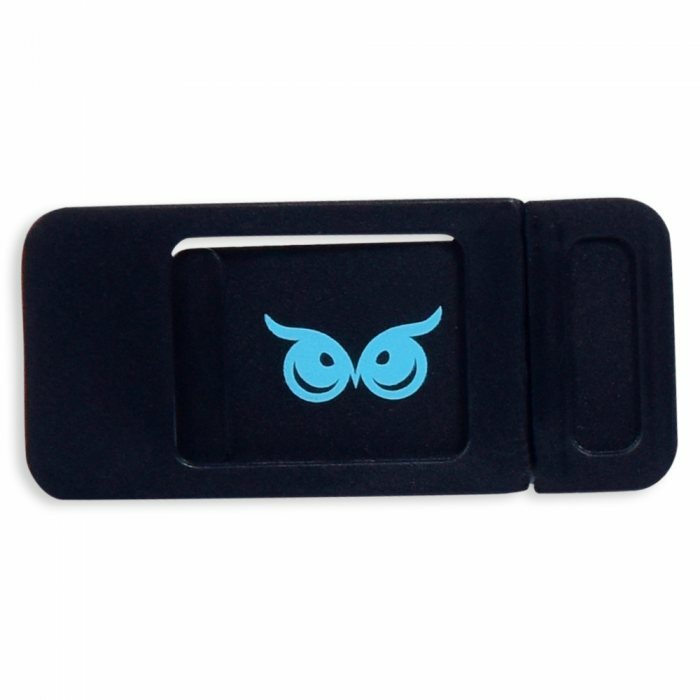 The adhesive can be easily applied and removed from the required device without trace. It ensures your private life behind the laptop remains private. Close your laptop with no problem due to the ultra thin design. 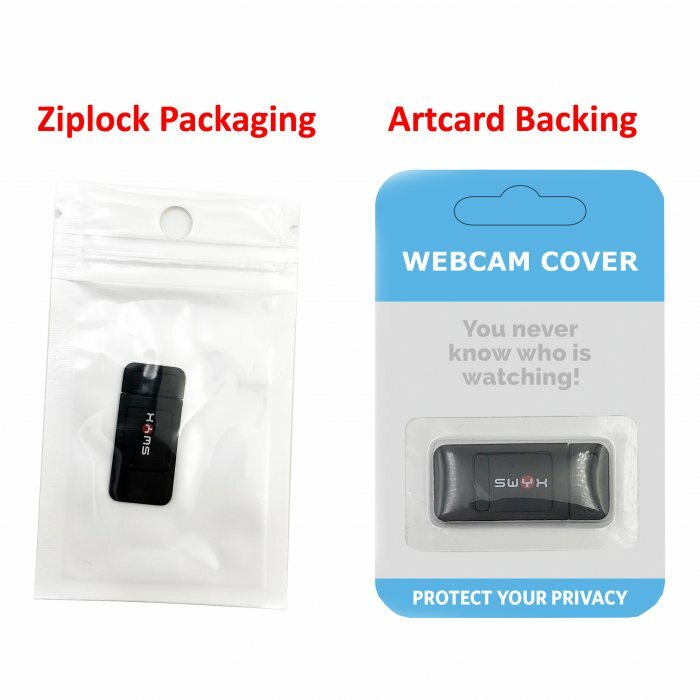 Can be used to cover most webcams on Computers, PS4, laptops, and tablets. Does not interfere with webcam use or indicator light. I didn't expect the webcam cover comes in 2 separate pieces. It will be great if the vendor created a proper slider. Small & light - a good gift to carry overseas for roadshows. Highly recommended. 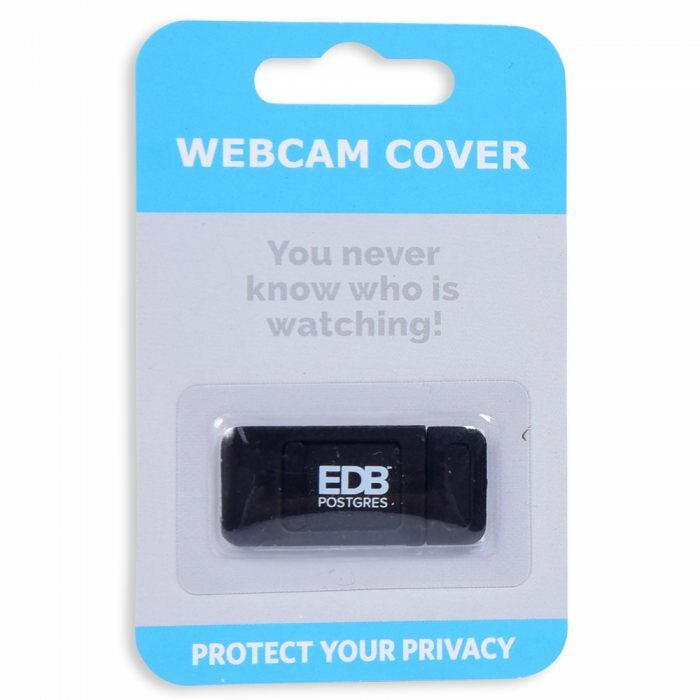 The webcam covers are cute! They seem to fit quite well on Macs. Have yet to open and test them though.